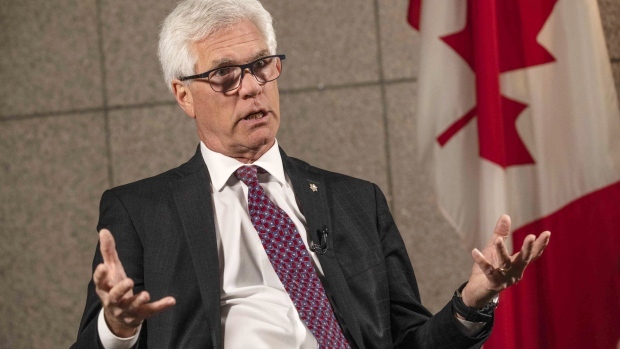 OTTAWA -- Canada's trade minister says the government expects Canadian business interest in China to slow given current tensions, but he is confident the two countries will work through their differences and allow economic ties to again flourish. After her arrest, China detained two Canadians -- former diplomat Michael Kovrig and entrepreneur Michael Spavor -- on allegations of engaging in activities that endangered the country's national security. It upgraded the drug-smuggling sentence of another, Robert Lloyd Schellenberg, from 15 years in prison to the death penalty. -- with files from the Associated Press.